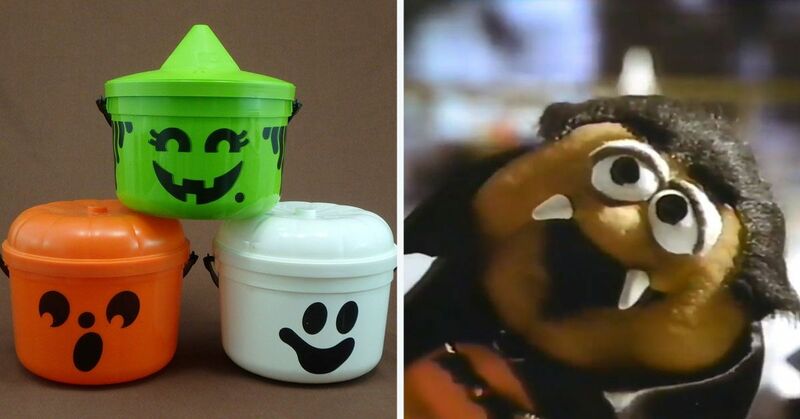 There was a magical drink that was available to us in the 90s. It was clear, it was light, and it was bubbly. It was the ultimate drink for those who weren't really into beer but still wanted something with a little zing and when they discontinued it we all were distressed. 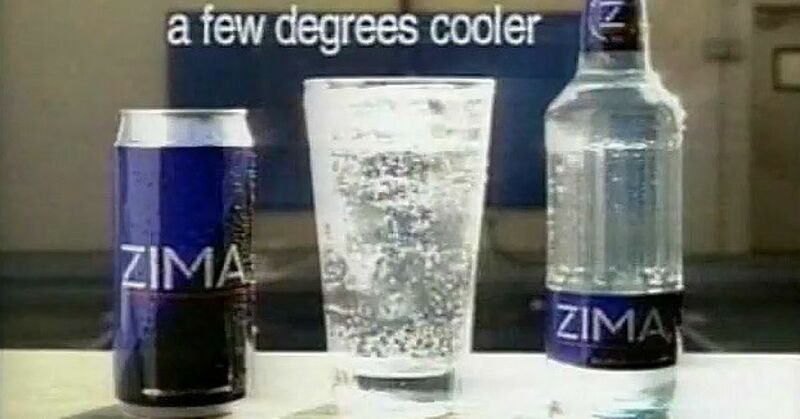 Zima was first introduced in 1993. It was glorious. A lot of you probably remember it as the first alcohol you ever drank. It was kind of like a wine cooler, but not as sweet, and had a citrus taste that was so much more refreshing. Sure, they had some issues convincing those "manly men" that Zima was the cool beverage of choice, but who needs them! Women loved this drink and the men who were cool enough to know that this was the best alcoholic beverage on the market got to enjoy a perfect summery drink. The problem was, people weren't buying quite enough of it, and in 2008 it was officially discontinued the product in the U.S..
No more Zima, no more hilarious Zima adds, never again would you get to drink "Zomething Different". 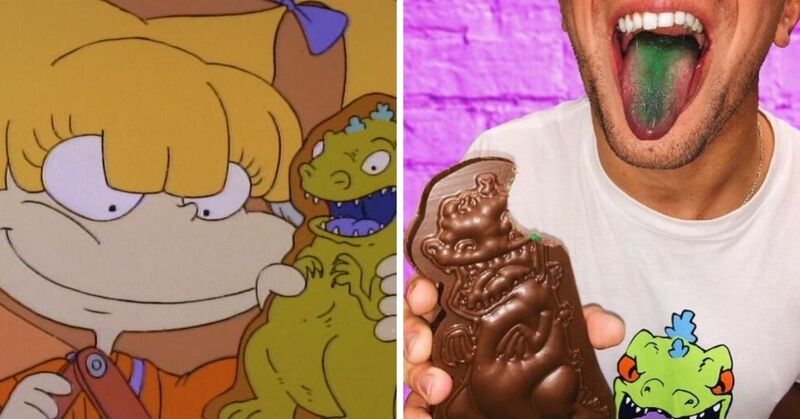 It was a depressing time. We were all grieving, but as with all heartbreak, time passes and we learn to move on. But then, last year we got this little glimmer of hope. This little ray of light that made our summer great and our taste buds happy. Last summer, Zima came back but it was only for a limited time. A very limited time. For the summer of 2017, the MillerCoors company decided to bring Zima back. They wanted to give all those fans who had been begging for it, and even those who had never even heard of it the chance to try it out. 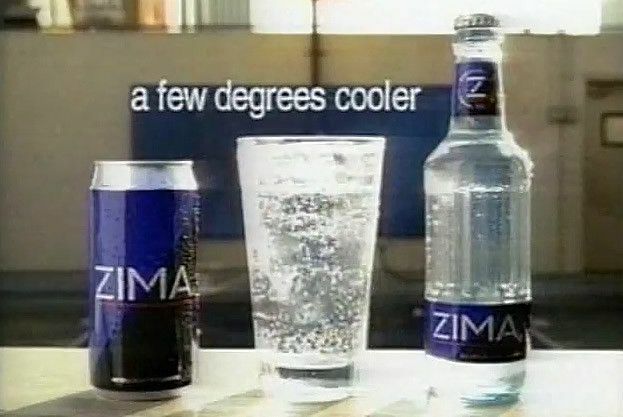 "Tons of people have been asking for Zima to make a comeback, and this summer seemed like the perfect time. Whether you remember it or not, this summer is your only chance to taste the ‘it’ drink of the ‘90s.” - Tristan Meline, senior marketing manager of innovation at MillerCoors. It only stayed until Labor Day though, so it was a short but wonderful reminder of the times that had passed. While we only had a few months to enjoy it, a lot of people did. 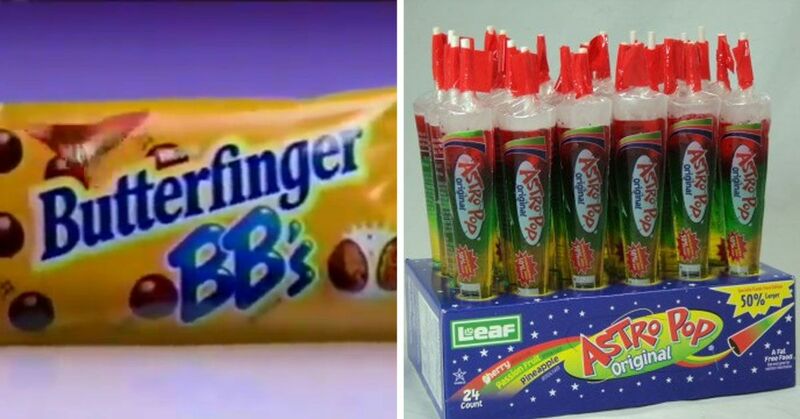 It brought back good memories and made us all feel young again. Apparently MillerCoors agrees that it was a good time, because guess what, they're doing it again! Last year, their return was enough to get the public reinvested in Zima, so once again the company is bringing it back. They realized that the drink is obviously the perfect option for the summer so they are bringing it back, but only for a limited time. Fernando explained that it was a nostalgic time last summer. We all remember the failed attempt at changing the formula right? 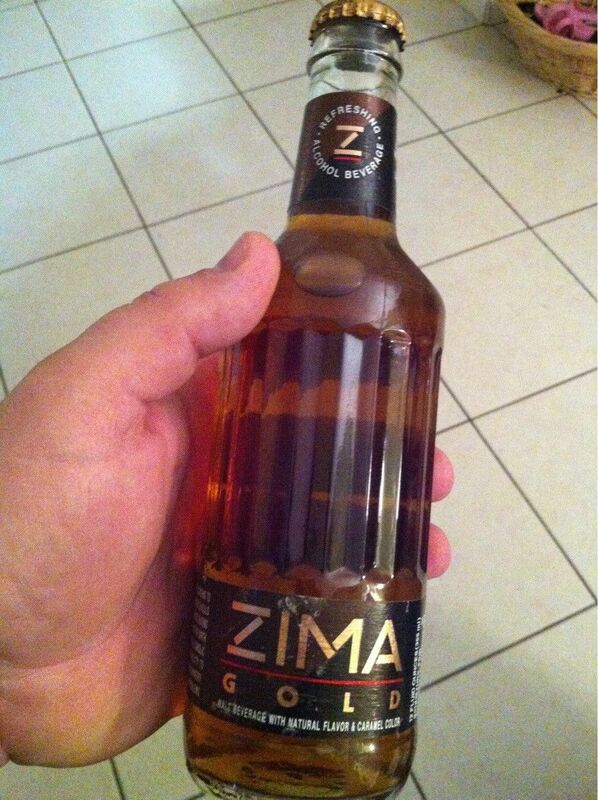 Zima Gold was supposed to have a stronger liquor flavor, with a darker color to try and make it look more like beer. They hoped that this would make men want to drink it, but apparently it did not work at all. 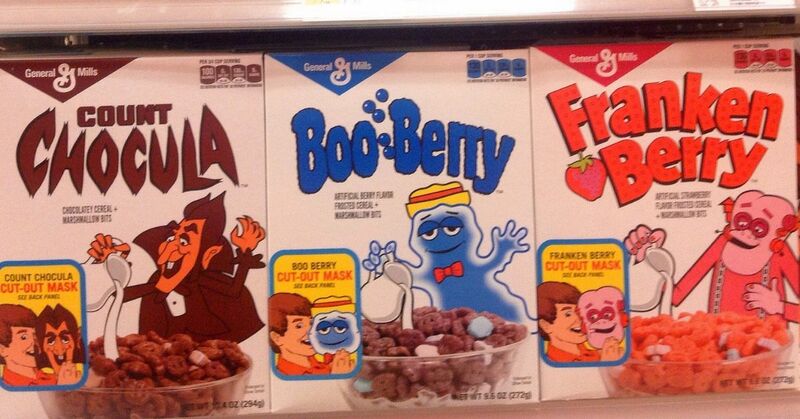 They also thought that raising the alcohol content might make it a little more appealing to the male demographic. The company increased it to 5.9% alcohol, and called them 'Hard Punch' and 'Hard Orange', but they just couldn't compete with the Smirnoff Ice coolers. Their last attempt to keep them out of bankruptcy was to finally give up and actually embrace the fact that women wanted to drink Zima. They added more flavor options and offered less alcoholic versions and low calorie options in an attempt to keep their female customers happy. However, even that couldn't help and they had to discontinue the beverage, leaving all of us a little disappointed. That is, until this summer. It's actually been available in Japan this whole time. They apparently never had the same hang ups about men ordering the drink, and they've been able to have Zima all along. Maybe that's a lesson for everyone out there, just let people like what they want! 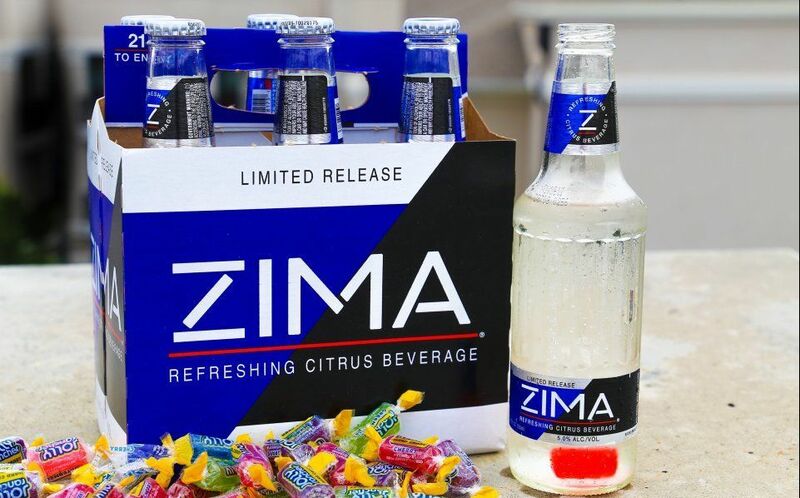 The new marketing campaign they have running for the new release is going off of the old Y2K fears from 1999, but instead of the end of technology, "The end of Zima is near...Again." You can go on their website, which has a decidedly 90s feel to it, and enter your zip code to find out where you can get yours. Hurry, stock up today because the end is near apparently! 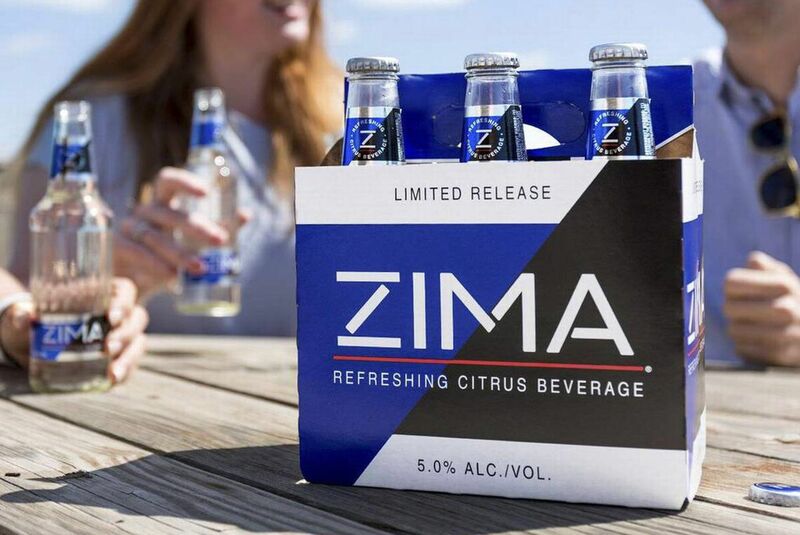 Will you be getting a six pack of Zima when it comes back into stores again? 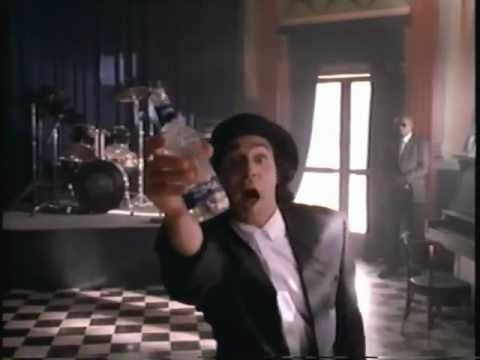 Zima came back before, but I don't know that the commercials could ever be as good as the originals, they were the best and most ridiculous things ever. 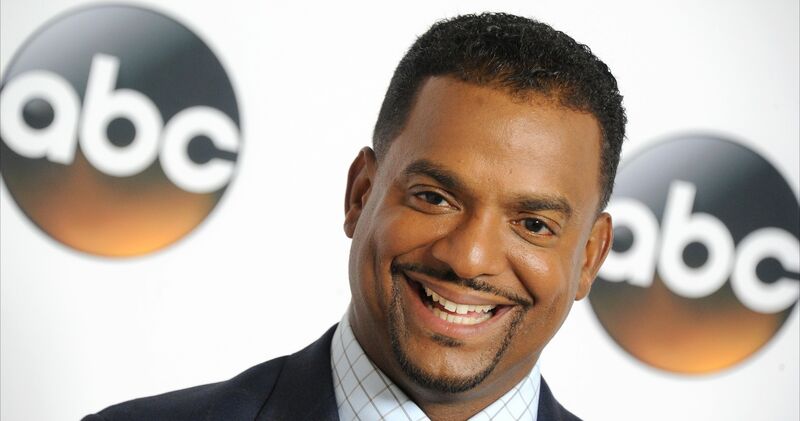 That's not the only thing you loved from the 90s coming back, KB Toys is coming back too, but maybe don't mix these two things together... Go to KB Toys, get some new games, then go home and drink Zima.